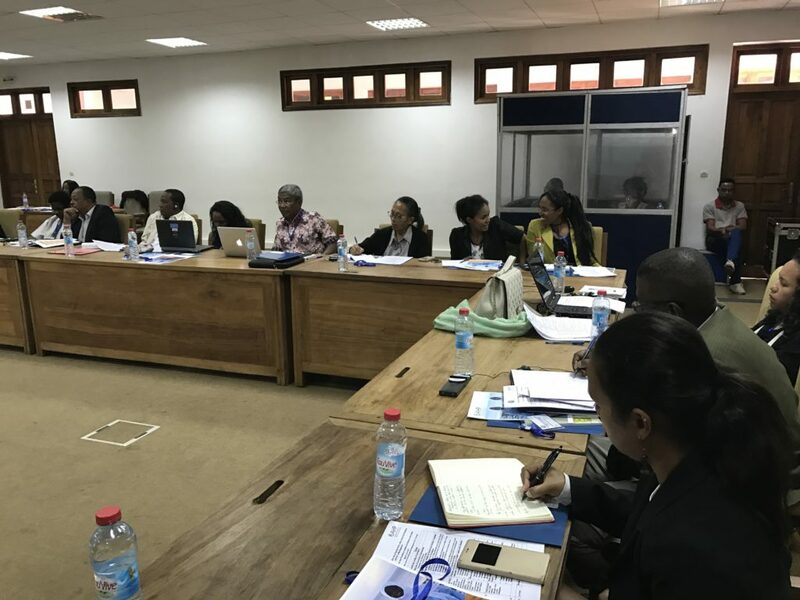 Last week, Madagascar became the first country to complete a GAHP Health and Pollution Action Plan (HPAP), validated by the national government and officially adopted as policy by the Ministries of Health and Environment. The process, supported by the European Commission, UNIDO and Pure Earth, and led by GAHP member the Ministry of Environment, Ecology and Forests, and by the Ministry of Public Health, brought together multiple stakeholders in government to identify priority pollution and health problems to address nationally, including indoor air pollution, ambient air pollution and chemical contamination of soil and water, among other issues. Pure Earth and GAHP are dedicated to continuing to provide support for implementation, and are seeking funds to continue to do so. Our first success? Thanks to the Oak Foundation, Pure Earth and the Ministry of Environment, Ecology and Forests will implement a pilot remediation project, and kick-start a Toxic Sites Identification Program in Madagascar. 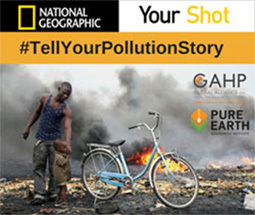 As a result, GAHP member UNICEF is exploring the possibility of supporting work on indoor air pollution. In addition, the US Embassy in Madagascar is installing an air monitoring station in 2019.